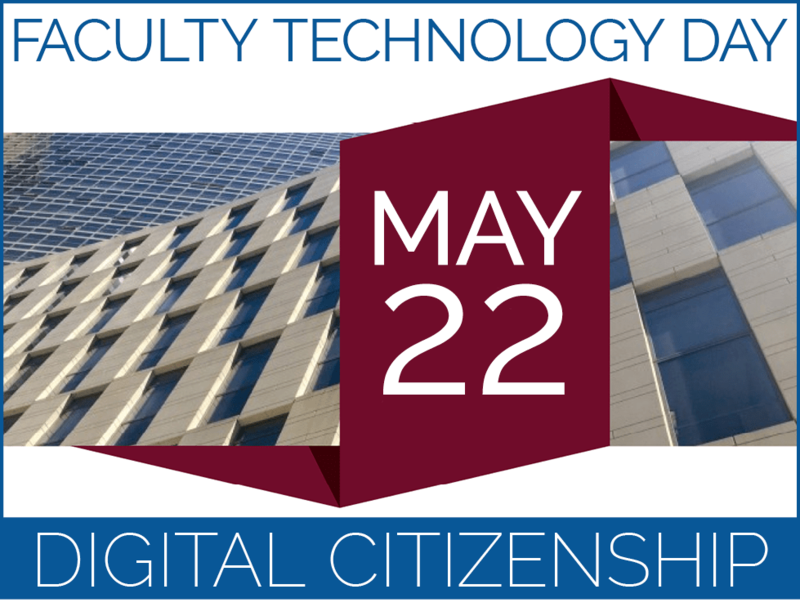 Reserve your spot for Faculty Technology Day on Monday, May 22! This year’s Faculty Technology Day theme is Digital Citizenship. Throughout the day, in concurrent sessions, we’ll explore the responsible and effective use of digital resources for teaching, learning, research, healthcare, security, commerce, information literacy, law, media, and more in the context of digital citizenship. More information: Fordham IT News and the Faculty Technology Day page on the Fordham IT website. Please RSVP by selecting your number of tickets and filling in the form below.